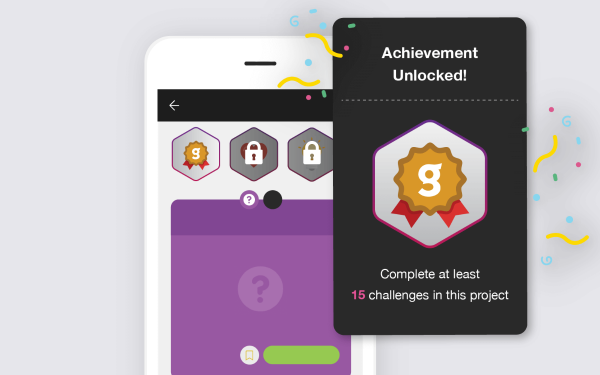 Since the birth of Gametize.com, Achievements could only be created within a single Topic. Many have asked, “Why can’t we have Achievement Rules that go beyond a single Topic?” and this got us thinking… Why indeed? After putting our thinking caps on and performing some code magic, we made the move to expand the Achievement module beyond the Topic-level. Hop over to your Admin Dashboard and get started on creating Achievements and experiment with the new Achievement rules! Be the judge! Let us know if the new feature works for you (or not)! If inspiration hits while you are exploring, hop over to our Community and post your views. We are constantly on the hunt for new ideas!